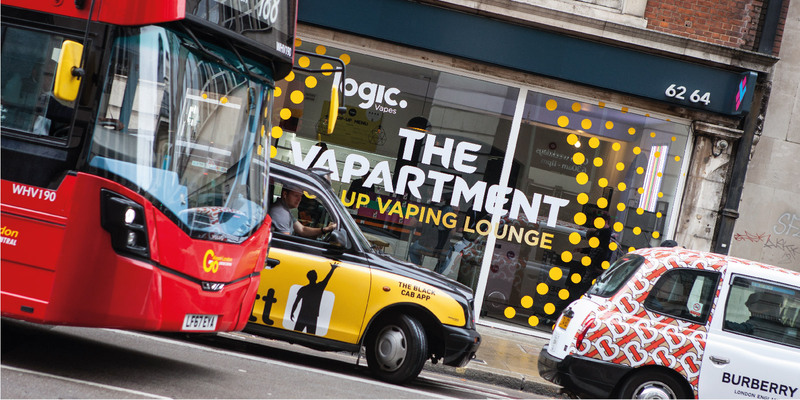 We worked with Clarion Communications to design and deliver the Logic Vapartment. 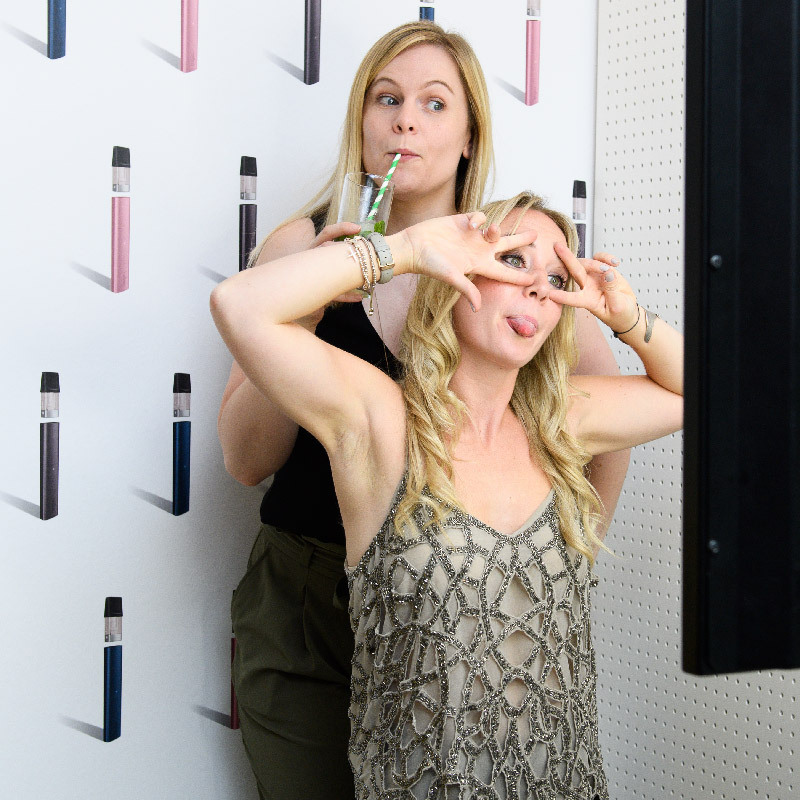 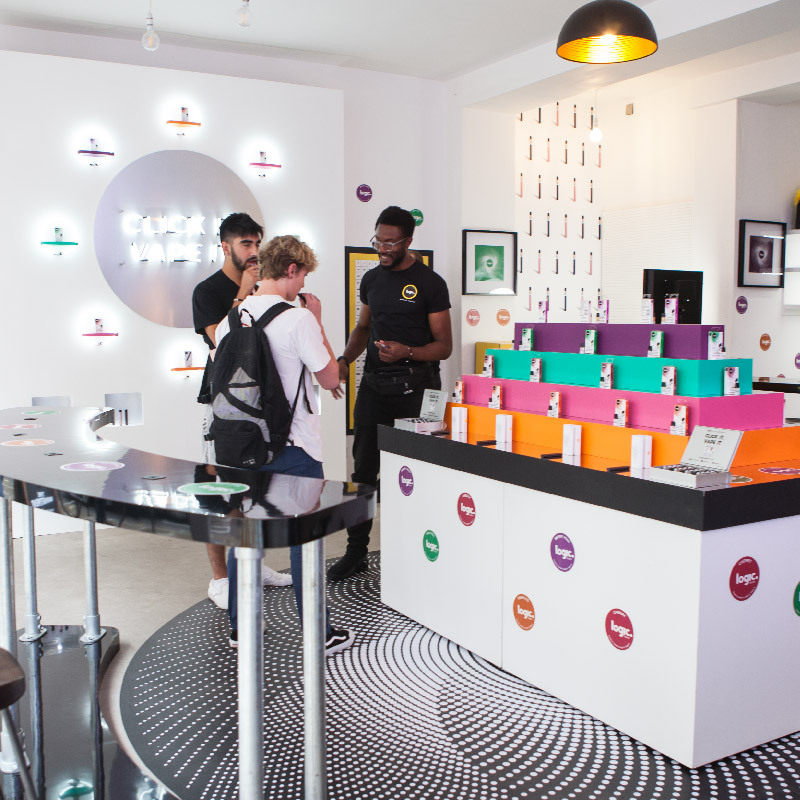 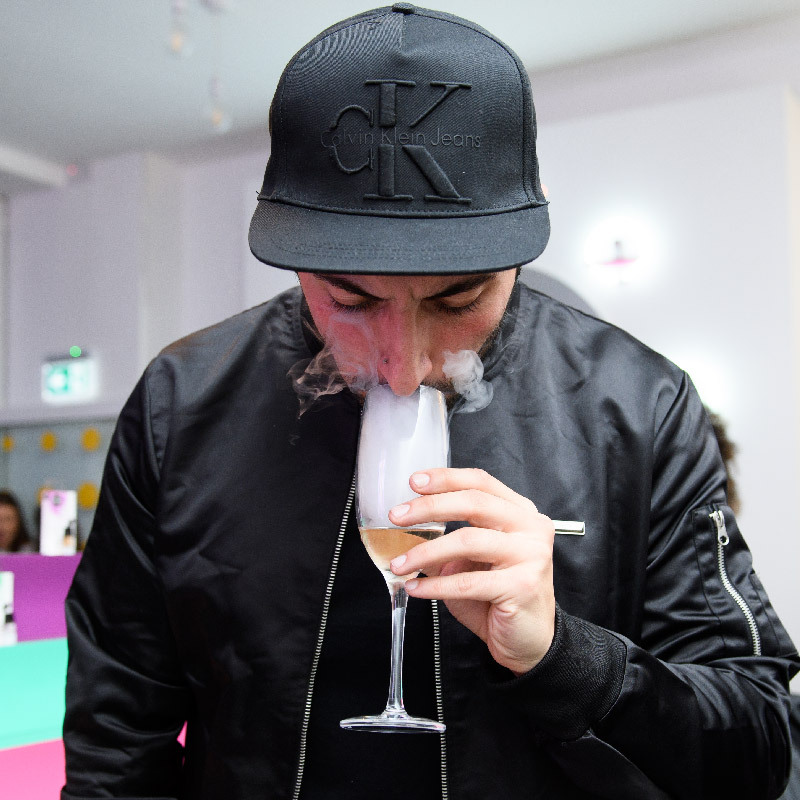 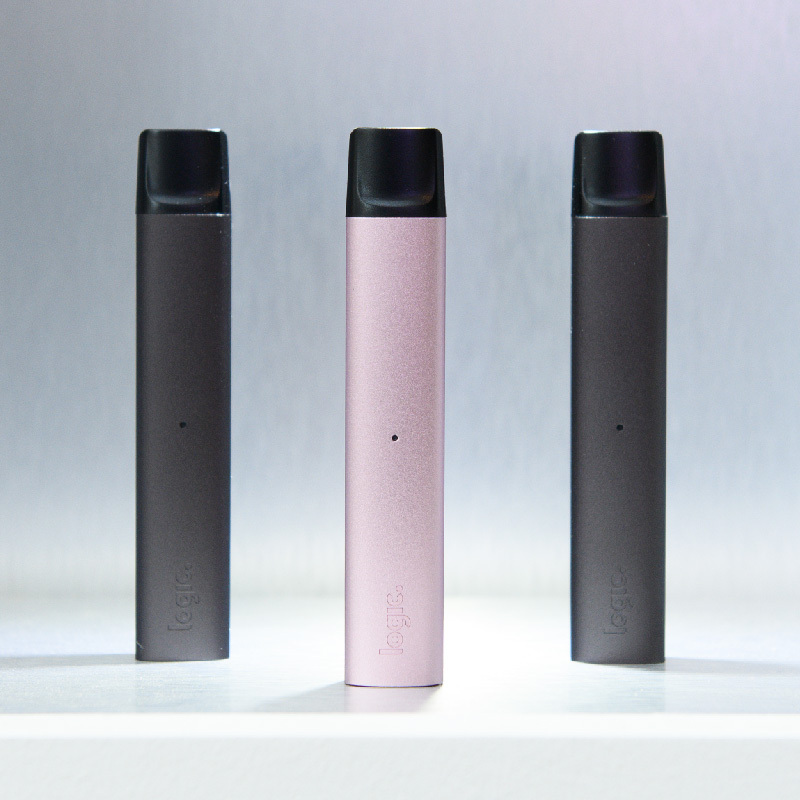 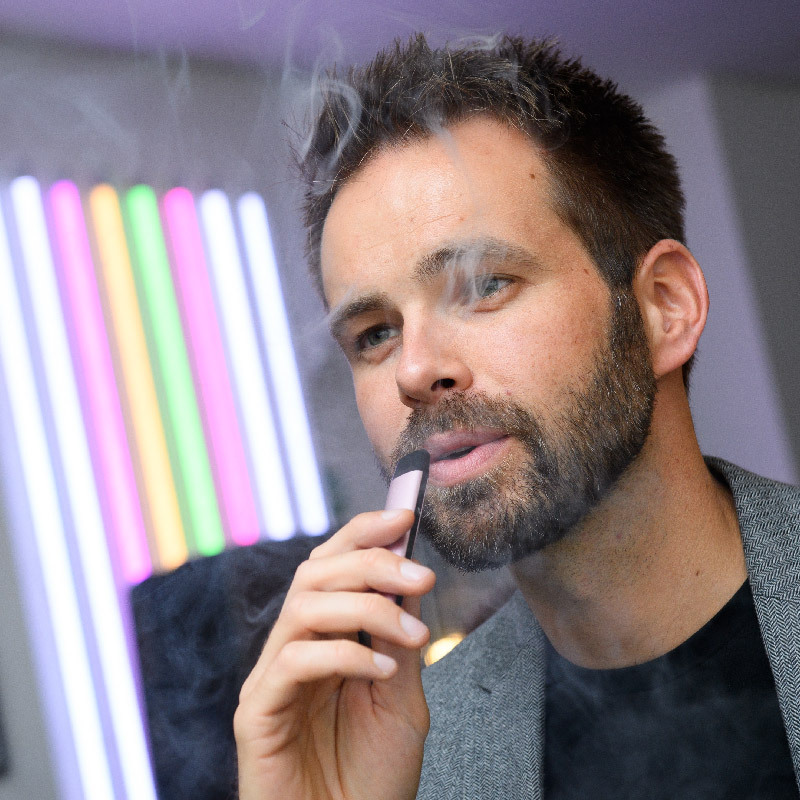 A Pop-Up Vaping Lounge at the start of London Fashion Week, held at Hello Love in Holborn. 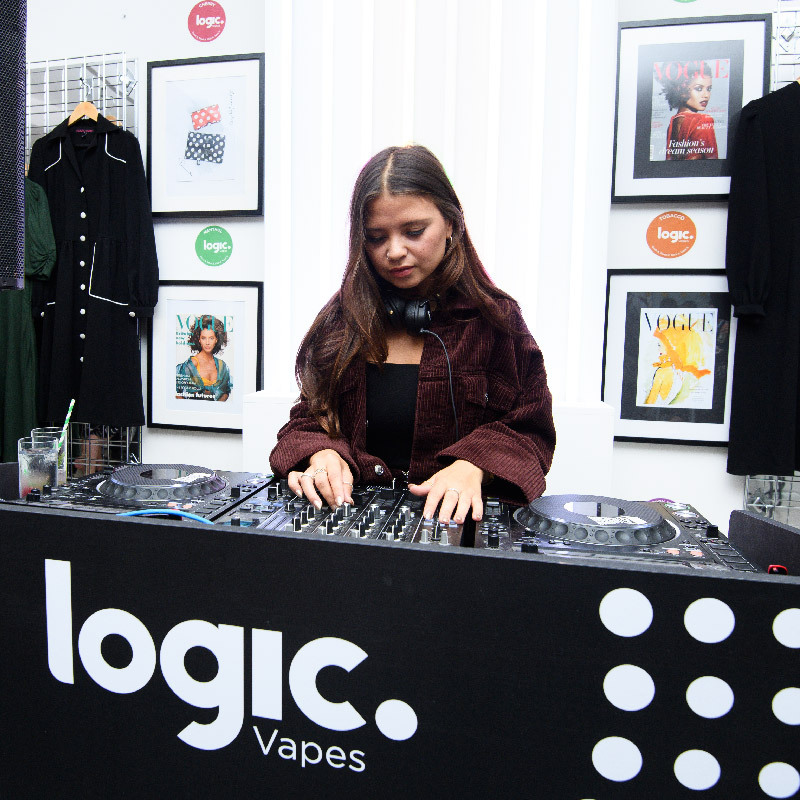 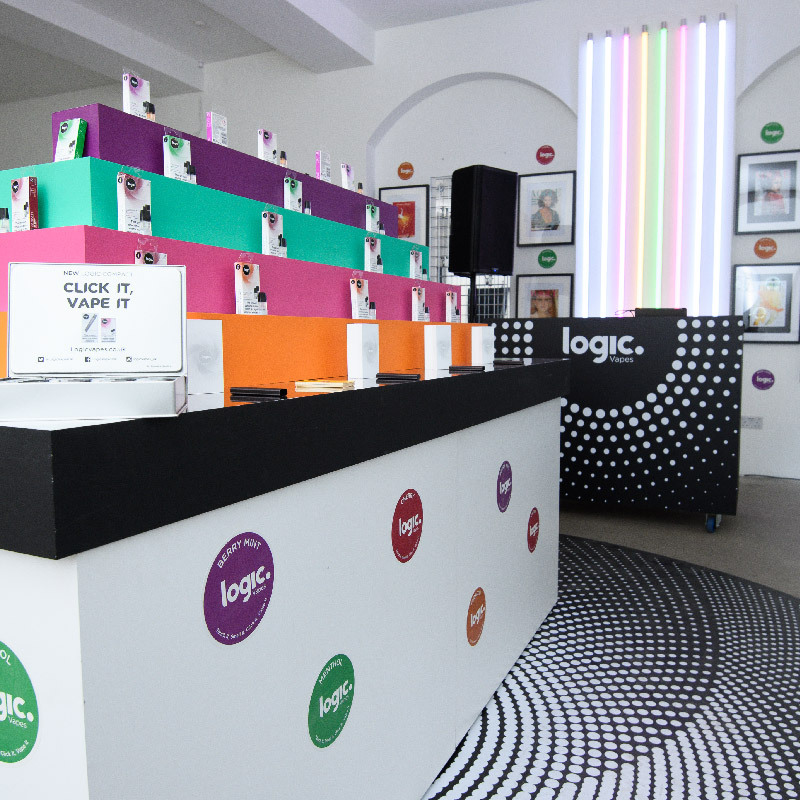 The event launched the Logic Compact product, with accessories by designer Pearl Lowe. 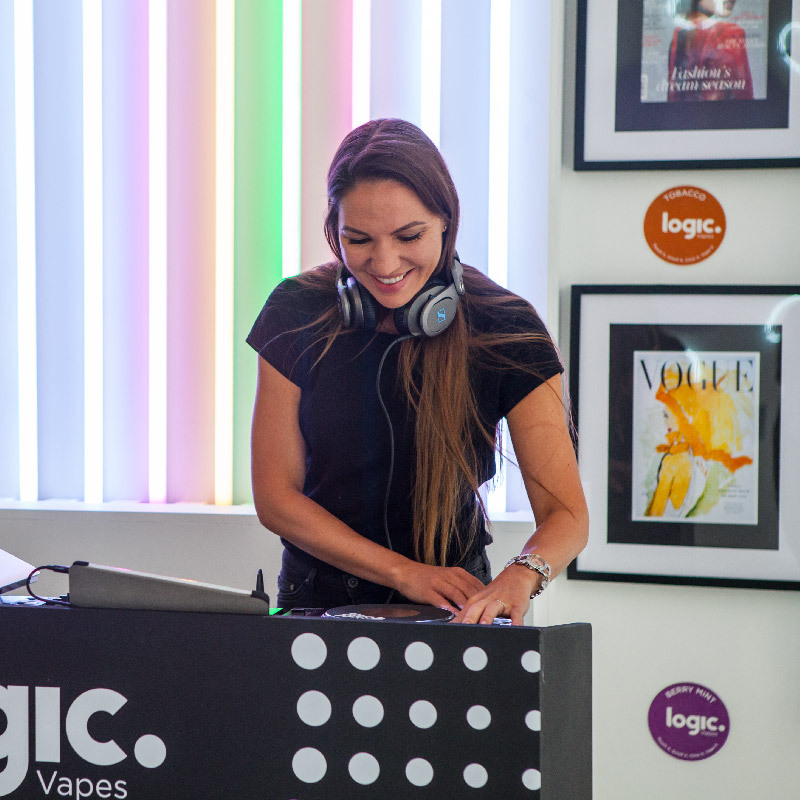 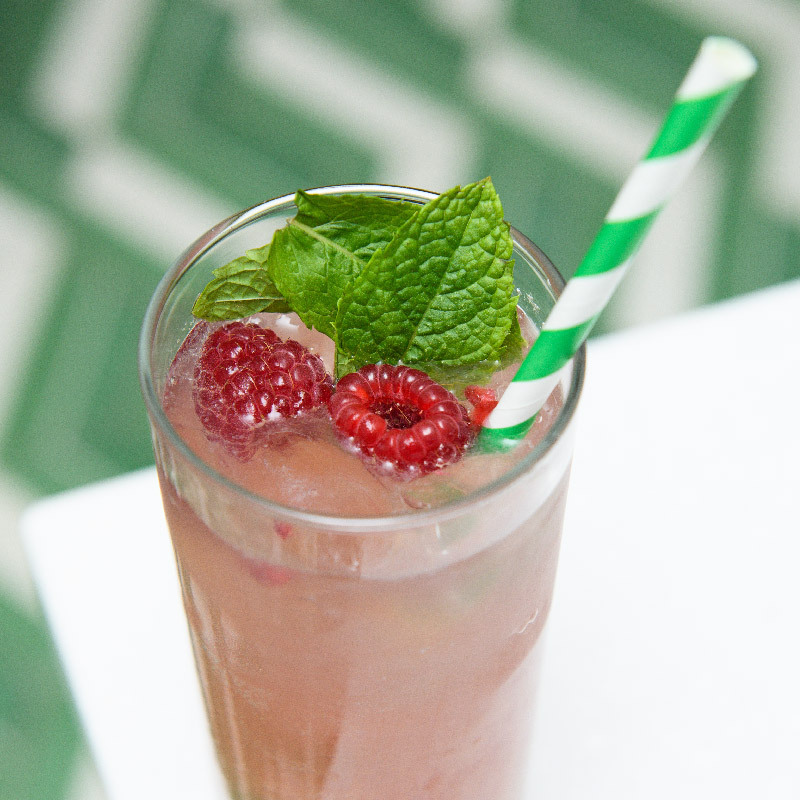 A media launch was followed by 3 days of consumer engagement and sampling, featuring DJ’s and influencers Millie Cotton and Katy Torres.